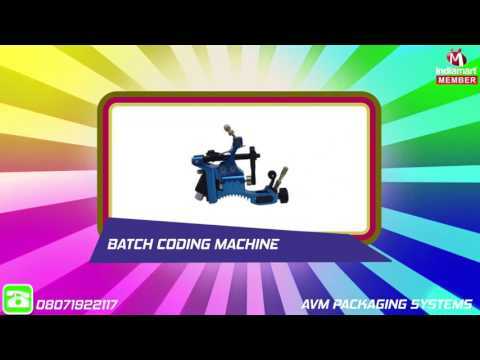 Established in the year 2016 we, AVM Packaging Systems, are an eminent manufacturer and trader of an excellent range of Sealing Machine, Filling Machine and Labeling Machine. We are service provider of Machine Design Services. Our range of products is fabricated using supreme quality components and other material procured from some of the trusted sources. Moreover, the entire range of products is designed, manufactured and packed with the aid of sophisticated machinery and latest technology. The products that are being offered by us are widely appreciated by the clients for their durable standards, rugged construction, corrosion resistance finish and efficient functioning. We make sure to offer these products in standard as well as customized forms to meet the exact demands of different industries and sectors in an efficient manner.